Eshet chayil! 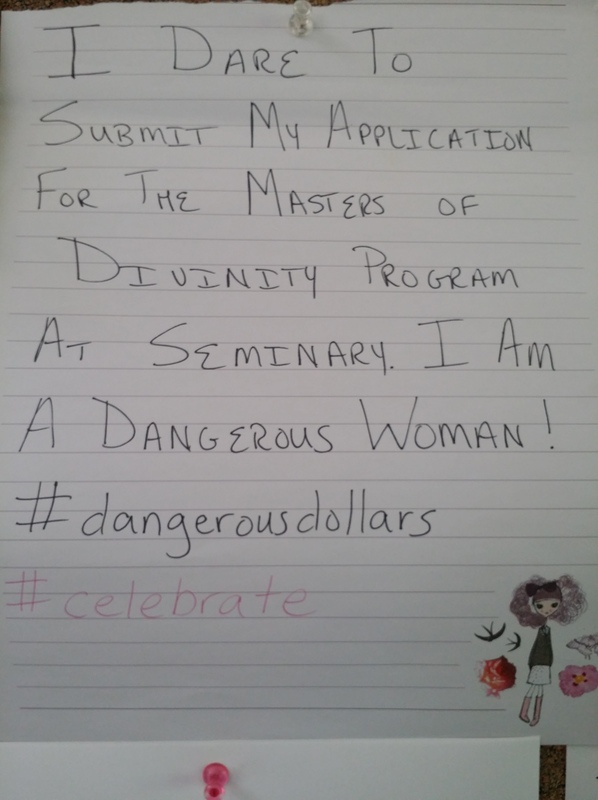 You are a dangerous woman, indeed! I hope you continue to listen to that voice leading you onward. Good luck! Thank you Carryl for your acknowledgment and support! I can’t wait to see where this leads!